I have three books launching over the next three weeks, so I’m feeling a little over the top right now. Not to mention, I’m attending two conferences during the same time. Important conferences where I need to be fully participative and open to learning. Oh, and I’m teaching several classes, too. Not to mention, this is the time of year I decorate my house for the holidays. And (believe it or not) I’ve been summoned for jury duty. Knowing I needed a break, my dog Joe Joe and I went to the backyard for a walk and a breath of fresh air. I didn’t get very far because I found myself pulled to the swing. I sat down on the seat, planted my feet firmly on the ground, and gave myself a gentle push. The swaying motion soothed me, and I thought how nice it would be to lay down just for a minute. 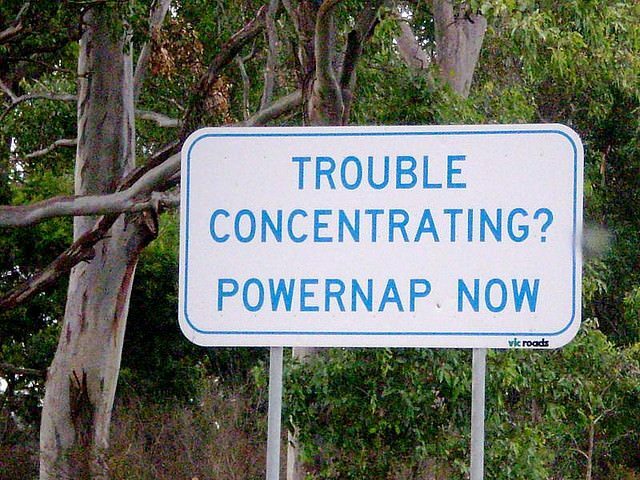 Perhaps, I contemplated, a power nap would do me good. I reclined on the cushioned seat and reached my hands behind my head to give myself a push off the frame. Laying on my back, I felt the gentle sway, the slight centrifugal force with each passing across center, and a sense of being cradled and soothed with a lullaby from long past. I looked through the countless beech leaves above my head, still green against a backdrop of yellow, orange, and browns from the hickory tree. In my mind, every leaf represented a “thing” I wanted to get done yesterday. Through the leaves, I could barely see the blue Carolina sky. Let it go, I heard my mind say. Relax into the sway of the swing. Breathe the autumn air. Everything is as it should be. I closed my eyes and listened to the world around me. A few crickets chirped steadily from different directions. A neighbor dog barked. Birds sang from nearby trees. I heard the leaves rustling as Joe Joe patrolled the chicken coop. And then it came — a peaceful sleep. The power nap I needed to provide a refreshing perspective. At some point during my nature-induced power nap, Joe Joe nudged me with his nose. His body pushed the swing enough to start the sway once more, and I drifted back into a blissful state of rest. The leaves don’t represent what you must do; rather, they represent the abundance of choices you have in front of you. Now that is a refreshing perspective.